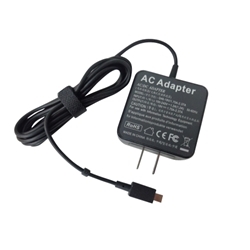 Description: New aftermarket Asus laptop ac adapter charger, 33 watts. This adapter has a square tip. Asus Transformer Book Flip TP200, TP200SA.